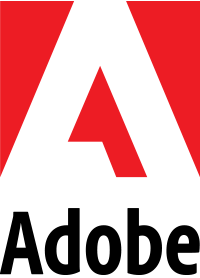 We’re excited to announce the launch of AIGA Charlotte’s first ever book club. We hope this is yet another way to engage members, create new connections and learn a few things together. The BookHive will be gathering roughly 3-4 times a year to discuss and share what we’ve learned from reading a curated selection of books across a variety topics that will hopefully expand our thinking and help us all grow no matter our professional roles. To officially kickoff our new BookHive and announce the first book chosen, please join us for our first of many gatherings at The Common Market in South End on Thursday, February 7th. 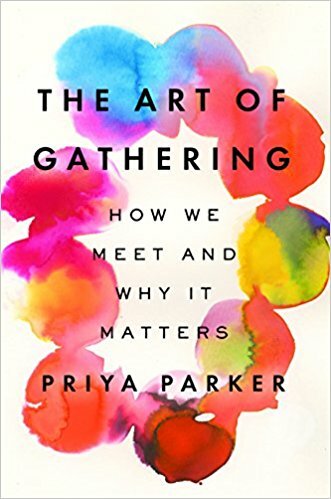 If you didn’t catch the hint there, the first book we will be reading together is The Art of Gathering by Priya Parker. We hope that this book will not only inspire how we gather in future club meetings, but how we do so as a wider organization and each individually in our daily lives. It's completely free to attend, and we will have a limited number of books available for purchase for those that attend, so show up early and we hope to see you there!